Which Kind Of Roofing Problems are you experiencing? Storm Damage Insurance Claims are welcomed !!! We do all kinds of roof repair !!! Murph's Roofing Repair Co. can determine precisely the kind of residential roofing repair or roof replacement you'll need, quickly -- at an affordable price! 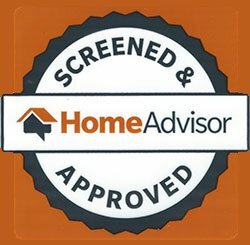 What Are Some Of The Roof Repair Warning Signs? Water Leaks Roof leaks can go undetected for weeks or months, causing progressive saturation to the wooden trusses, rafters, insulation, and damaging ceilings to the point of replacement and new paint. Murph's Roofing Repair Co. provides you with a no-cost 12-Point roof inspection and a free written estimate. 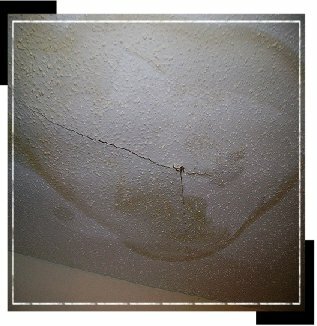 We can save you expenses sometimes simply by repairing your roof leaks permanently and we guarantee it. Splitting when you see splitting in most of your roof shingles, it's a sign of shingle decay and the need of major roof repair. Water can trickle in on the underside where it can start the process of decay and rotting of the wood underneath. Shingle Curling This is exactly what it sounds like: the wearing thin of the elasticity of the shingles to a point where they start curling upwards, creating poor protection from wind, rain, and snow. Let Murph’s Roofing Repair Co.provide you with a no-cost 12-Point roof inspection and a free written estimate. Damaged Flashing Sometimes the flashing near the chimney can be a major culprit. 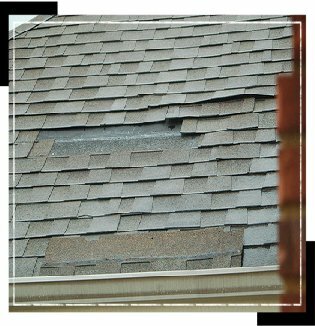 Loose or deteriorated flashing is responsible for most roof leaks. Also we handle chimney pointing and chimney repointing. Check the area around the chimney and pipes for signs of looseness or gaps. If you find any, seal them. Use asphalt roof cement for a temporary fix or consider having the flashing replaced. 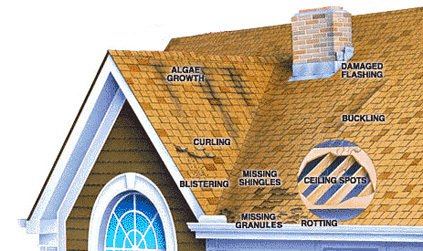 Blistering is caused by moisture in the shingle. If only in spotted areas, we can replace them. An inspection is advised for an accurate determination. Let Murph’s Roofing Repair Co.provide you with a no-cost 12-Point roof inspection and a free written estimate. 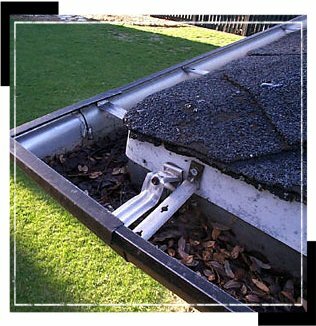 Murphs Roofing Repair Co. can make this repair quickly and affordably. 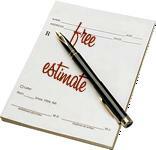 Let us provide you with a No-Cost 12-Point roof inspection and free writen estimate. Hail Damaged Shingles Hail can cause damage to a roof by dislodging the granules on the surface of shingles. This could eventually lead to water leakage and possible spreading causing more damage. Call Murph's Roofing Repair Co.
after a hail storm. Let us provide you with a no-cost 12-Point roof inspection and free written estimate.